The Expendables played another sold out show at the House of Blues - Sunset Strip on Saturday night. Good times all around. 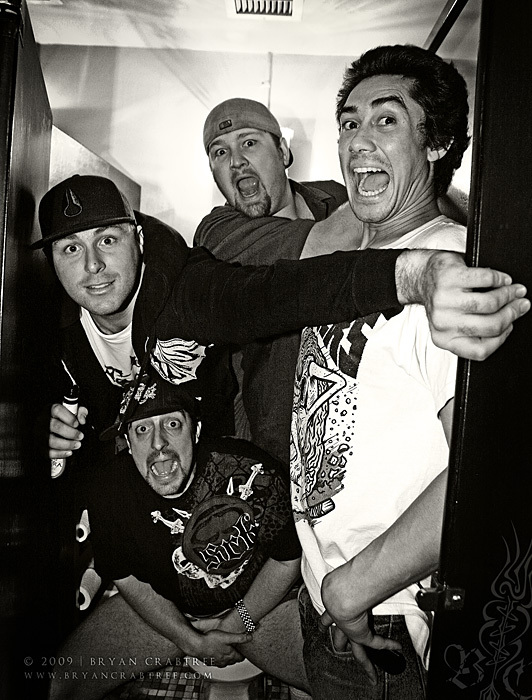 Shot my buddies The Expendables again last month. They opened for Pepper at Club Nokia in downtown LA. The guys put on a great show as usual and as always it was a fun show to shoot.